3 years ago I got the privilege to go to San Antonio Texas with my dad for his work. On the way down of course we had to sleep in hotels and every night we would get to one at like seven thirty, eight o'clock. To me, that was a little early to be going to bed so I decided to stay up on my tablet and watch YouTube videos. 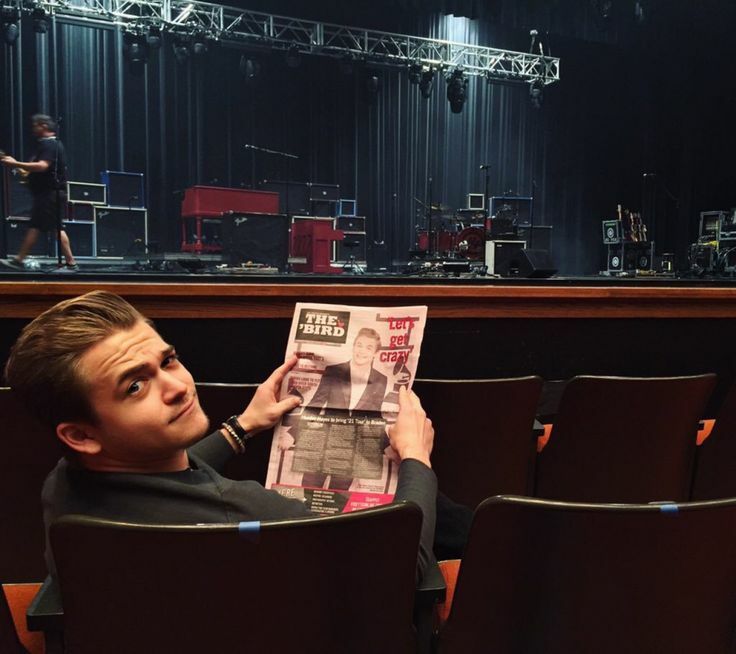 I had heard of this country music star named Hunter Hayes who was basically the "country Justin Bieber" and I had already made up my mind that I hated him. For some weird reason I just had to check him out though because I knew some people liked him and I had to know why. When I searched him up, this video that said For The Love Of Music episode 53 came up so I clicked on it. It started playing, I thought he actually didn't look that bad as I had thought before when I saw a picture of him. The video was about the making of the Everybody's Got Somebody But Me music video. There was something about his personality that really got me. Even though it was a short little clip, he had me falling. There were more For Love Of Music that showed up so I clicked on the next one which was actually the one before it because the one I had just watched was the newest one. I learnt as I kept clicking and watching them that they were just a weekly "webisode" that just said what was going on with Hunter. His sweetness and his personality in general was great. I had never seen another guy like him. I started listening to his music and it was so great. His songs were always so sweet, always love songs (and some break up songs) but they just make you feel it. They make you gush. As we were driving we saw a billboard with him on it and I kind of freaked out. My dad didn't know what to think of that. Some random picture of a guy and his 12 year old daughter is screaming over him. Also we drove through a state that he was playing in which made me think I was so cool being in the same state as Hunter. When I got back home from San Antonio I was really liking him. I was too embarrassed to tell anyone because I already had announced to everyone that I hated him. It took some time to finally let it out and when I did, people wished I had never heard of him. To this day I won't shut up about him. But that is because he has inspired me to try out music and after I did, I just have to learn the most instruments I can. He has wrote songs that meant so much to me, that taught me something through just one line. He has made me laugh like there is no tomorrow. His sweetness and kindness just warms your heart. His love for music is makes me smile. He is quite handsome, but of course all of you can see that. 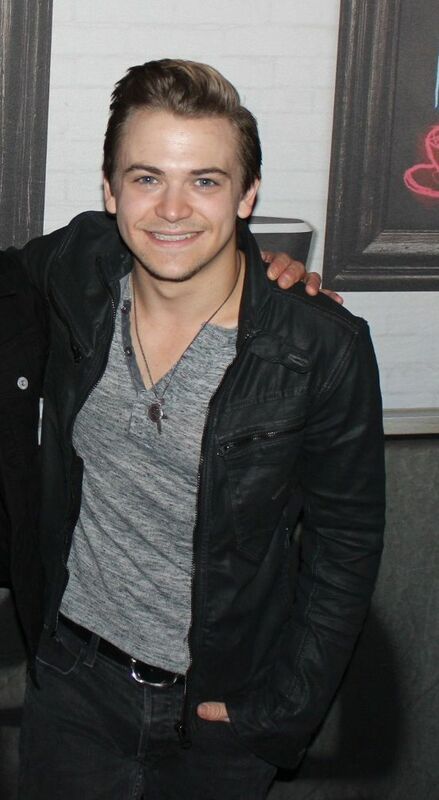 Hunter is just all around an amazing guy. I am so happy that he is now a part of my everyday life because it has made my life so much more exciting. It has brought me joy and sadness like anything does. My love for Hunter has got me a really good friend. I really don't know what I would do without him. 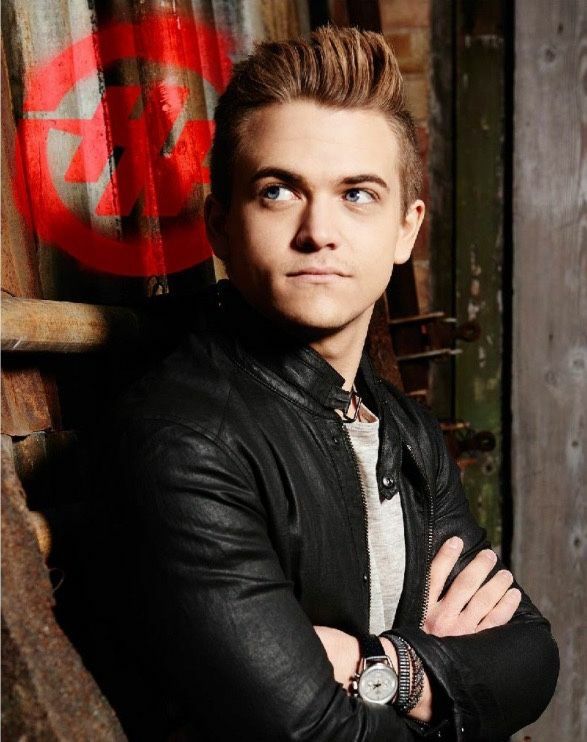 So Hunter, I love you. Keep being awesome, keep being a great inspiration, keep writing great music. I will always be a fan. I hope this story made you laugh because it sure made me laugh when I was writing it. I hope you all give Hunter a listen at some point. His music is all clean so any song is good. God bless you all, thanks for reading, and keep being awesome! Well thank you. Cry With You was one of my first favorites of his and yes, it makes me cry as well! It is the song that I run too when I just don't know what to do. Invisible didn't really get me until just the other week I watched the For The Love Of Music that he was talking about it and how he cried his eyes out singing it the first time. Then I was crying my eyes out. His guitar skills, I don't even know where to begin because HE IS TOO AMAZING! Awesome to hear your story!